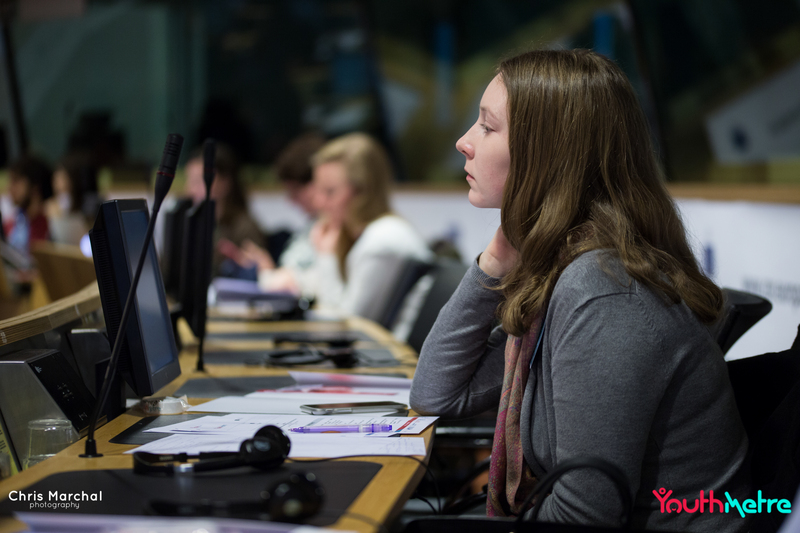 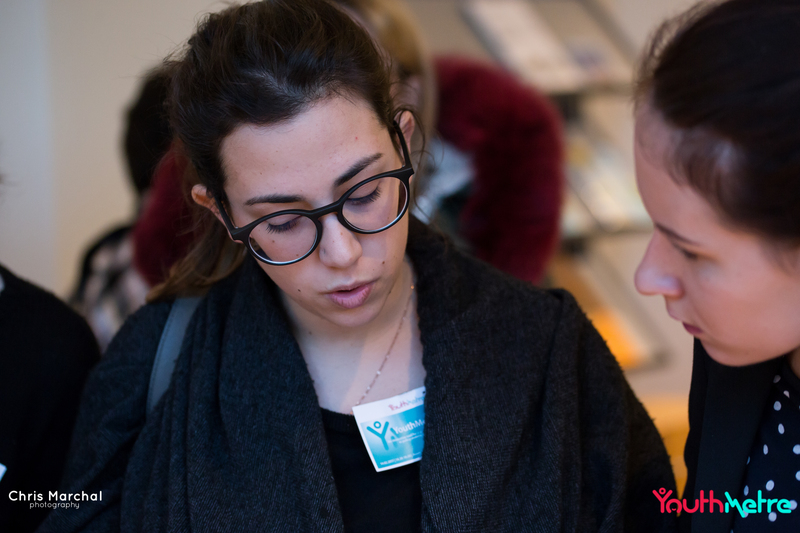 On February 14, 2017, YouthMetre was launched at the Committee of the Regions in Brussels! 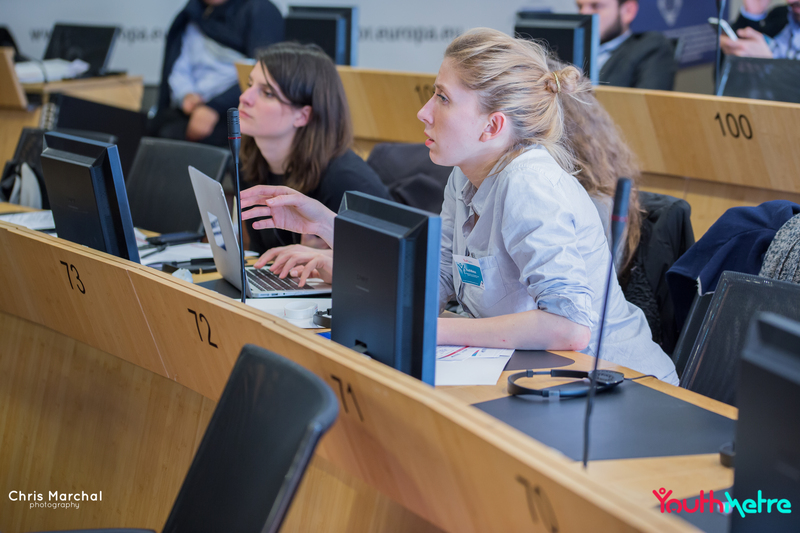 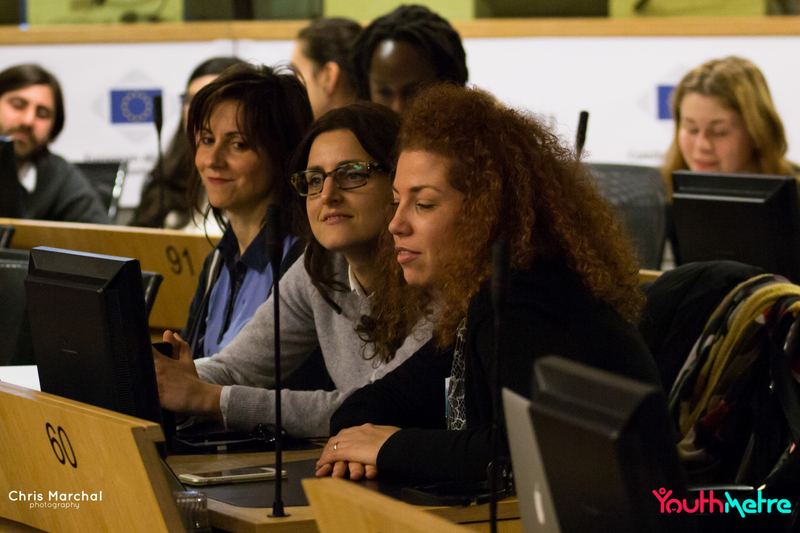 It was a day with high hopes for youth participation in the EU’s many localities. 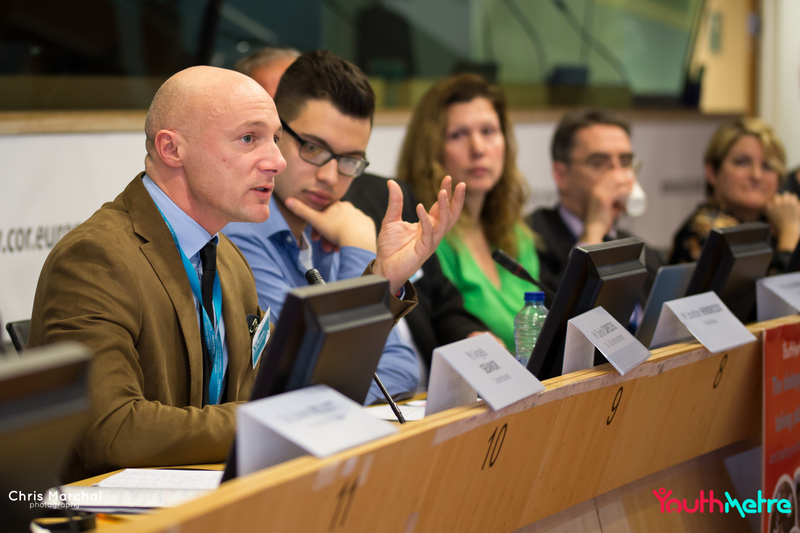 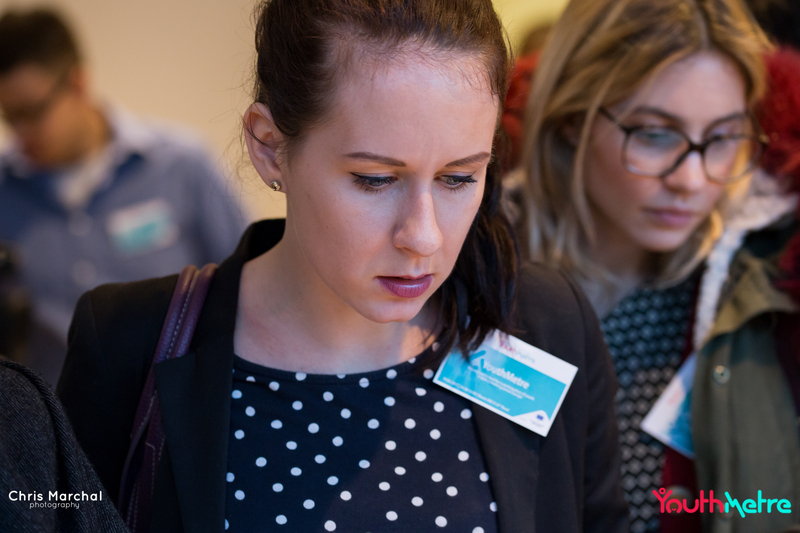 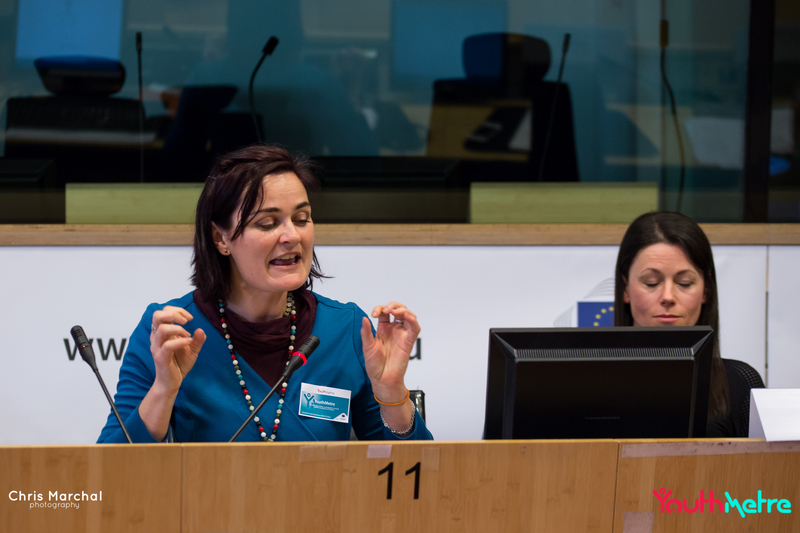 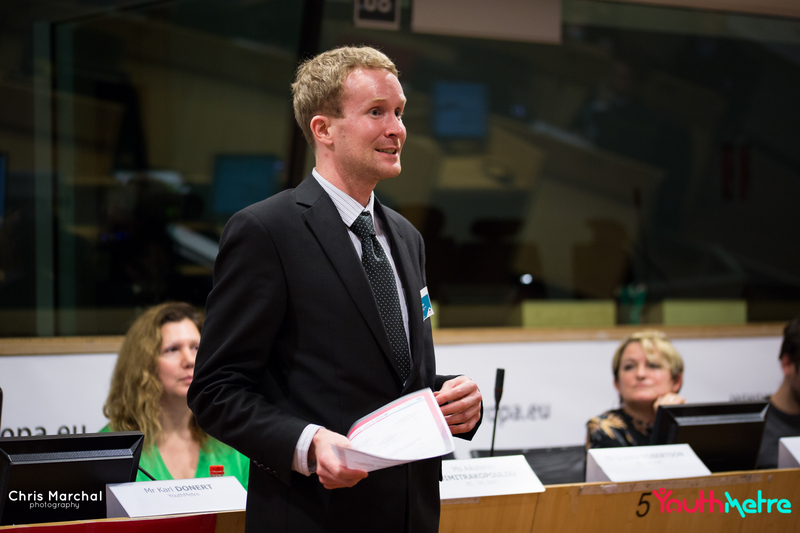 YouthMetre was launched with a blast of welcome speeches, debates and awards on February 14th at the EU’s Committee of the Regions. 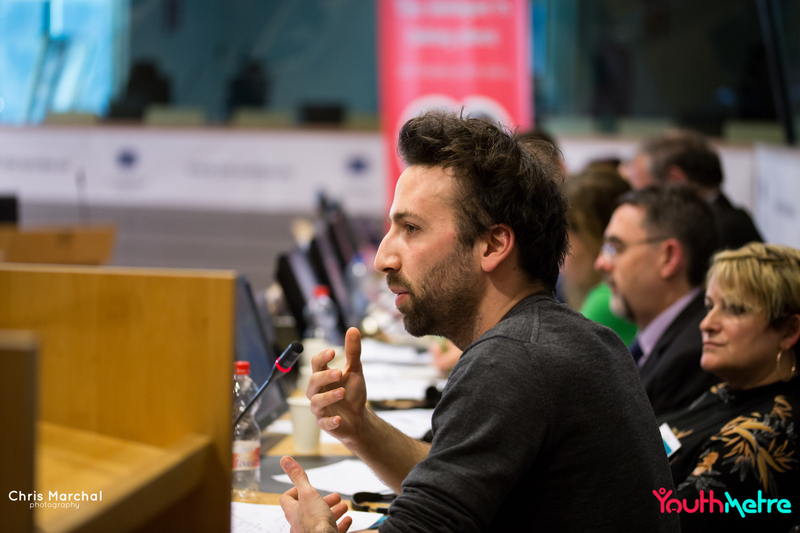 YouthMetre’s project partners were present, along with our young European influencers and a host of other stakeholders. 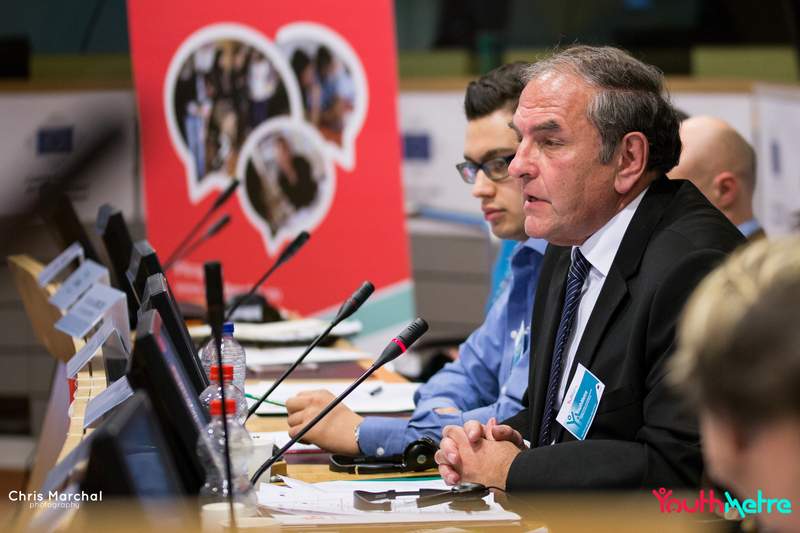 The launch brought together representatives of local and regional authorities, civil society associations, European institutions, experts and youths. 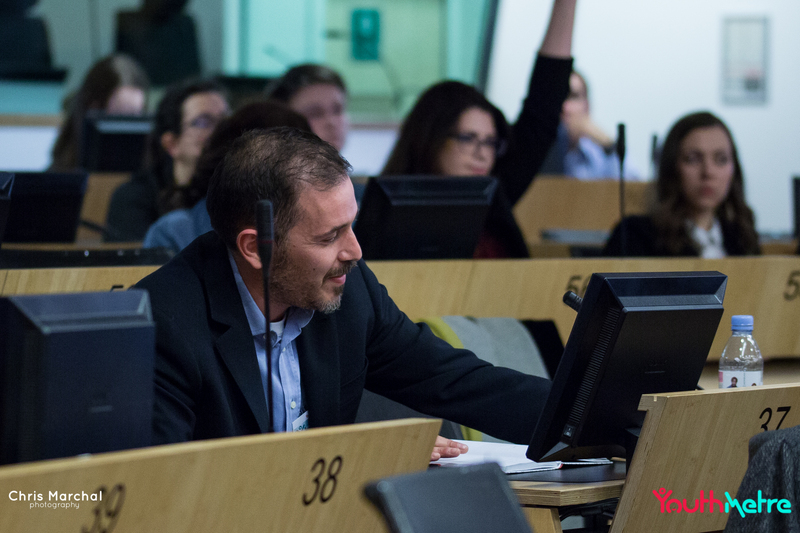 It turned out to be precisely the chance to exchange knowledge and experiences on how to involve young citizens in decision-making processes, we had hoped for — both at the local and European level. 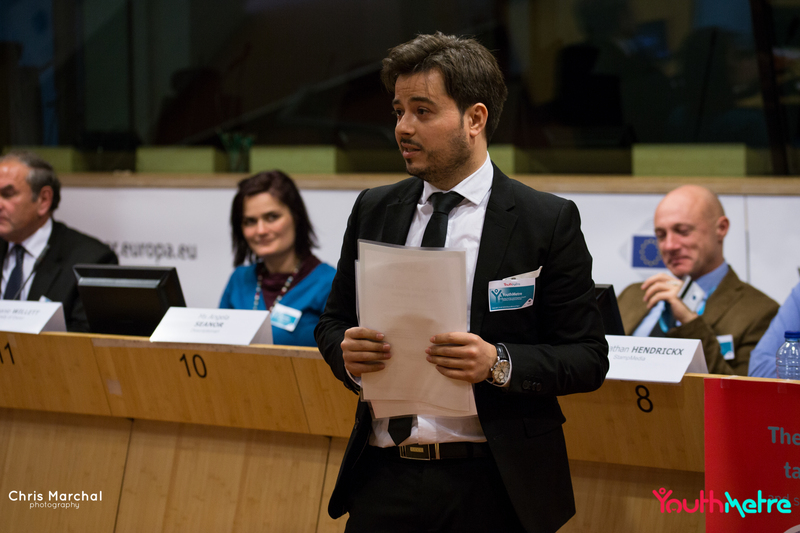 Past the welcome speeches and panel discussions, awards were granted to three of the most youth friendly provinces in Europe. 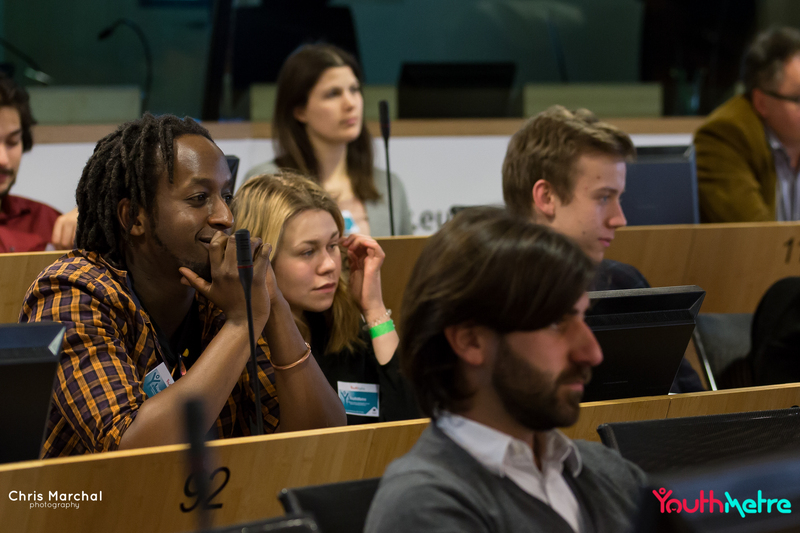 Province of Utrecht, Province of North Holland and West London have inspired others by involving youth in their policy making. 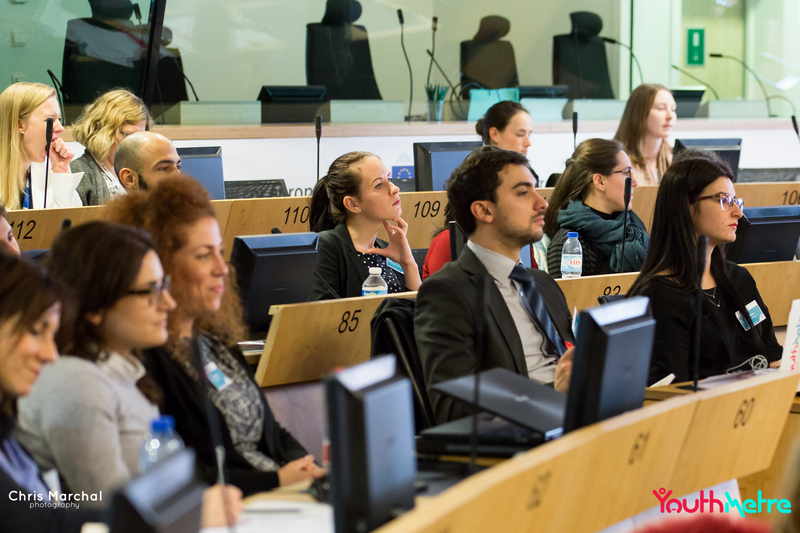 This type of participation between local youth and authorities is what YouthMetre will aim to promote through the rest of its course. 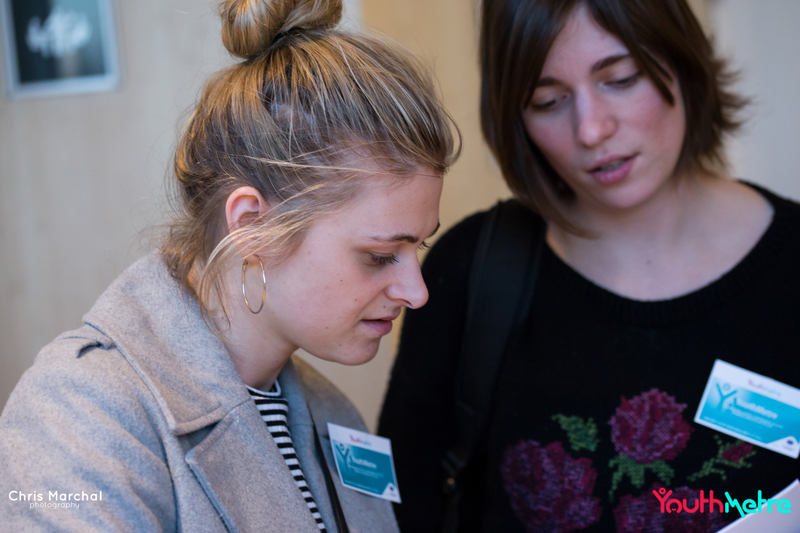 A huge thank you to everyone who took part in the launch.